Our cufflinks are made from high quality metal chrome and make a great addition to a shirt, no matter if you are dressing up, or just want to go casual. 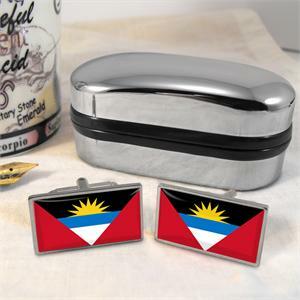 Complete with a gift-box, you or the lucky recipient of these stunning cufflinks is guaranteed to be thrilled. Our stylish cufflinks are unique, funky and fun to wear! And ideal for any event, especially a Wedding, or any other time of the year that you want to look smart.